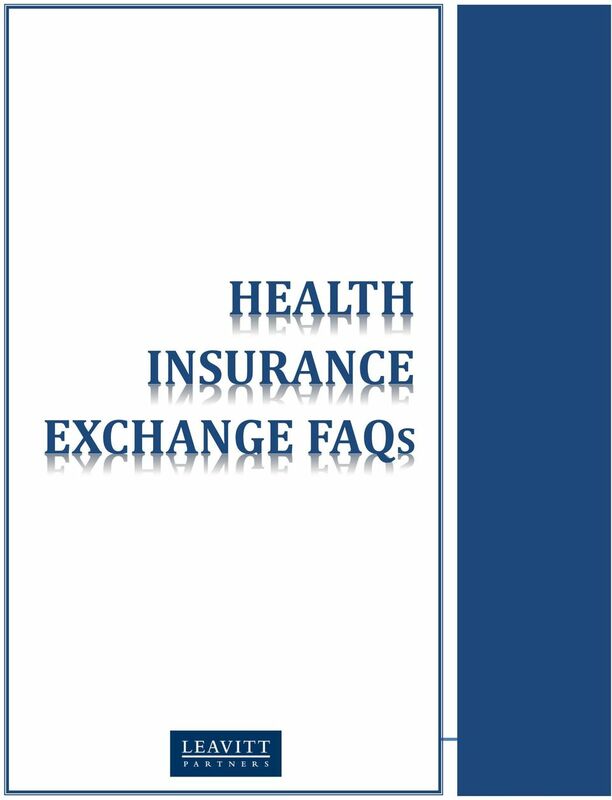 Download "HEALTH INSURANCE EXCHANGE FAQS"
Federal Health Reform FAQs Individuals 1. 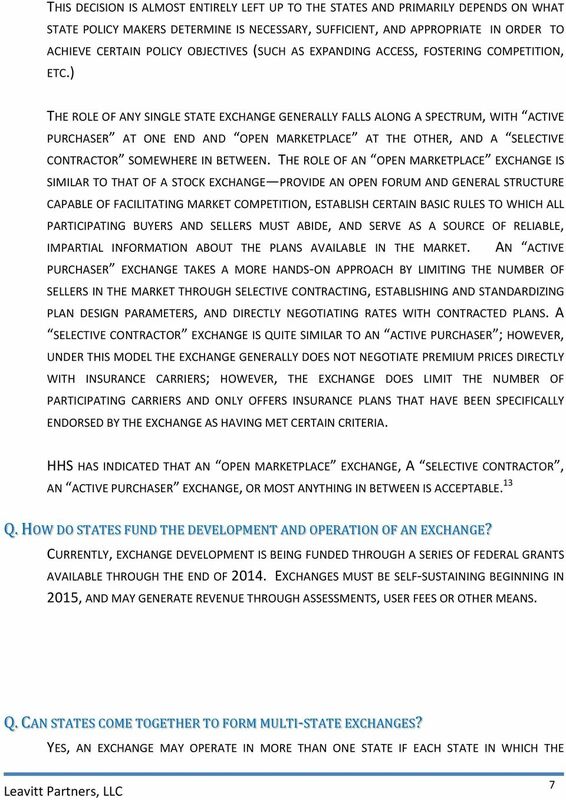 What is an exchange? 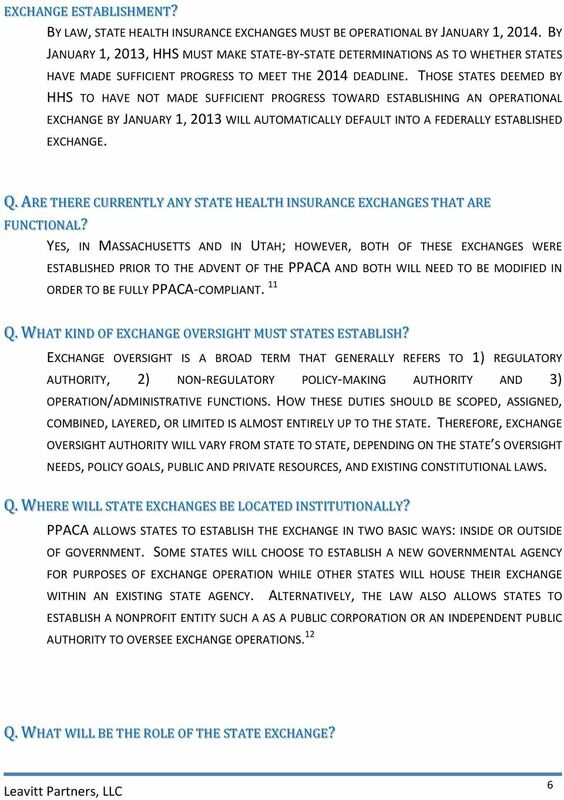 An exchange, as created under the Affordable Care Act (ACA), is a place where consumers can purchase subsidized health insurance coverage. The Healthcare Law April 19, 2010 This healthcare bill, recently made law, is a comprehensive overhaul that increases coverage to 94% of Americans and makes sweeping changes to our current healthcare system. 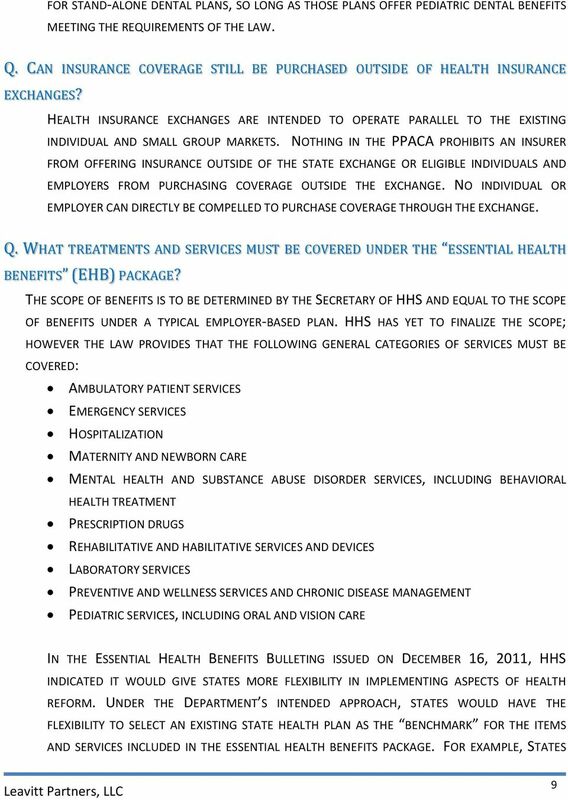 Health Care Law Implementation: What Nonprofits Need to Know WELCOME! 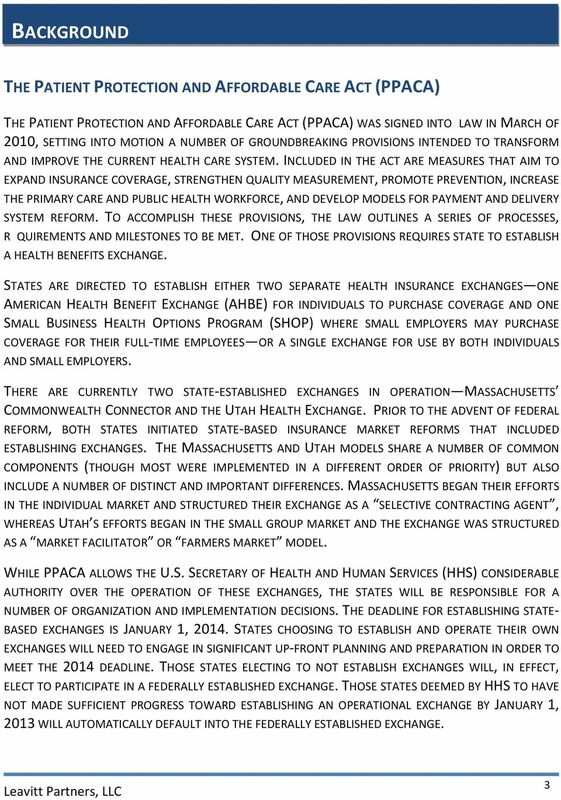 The Vermont Health Benefit Exchange: An Update for Small Business Owners Today s Presentation Health Reform Goals Overview of Health Care Reform What is the Exchange? 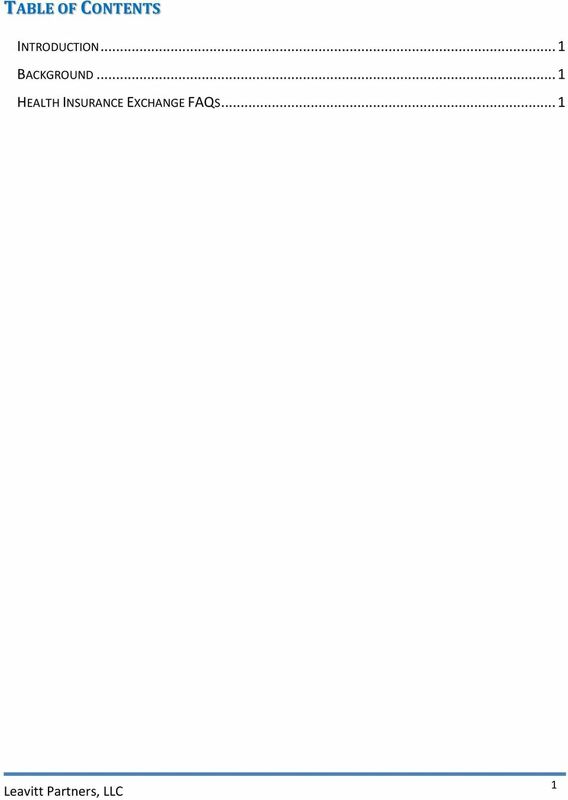 What Does the Exchange Look Like? 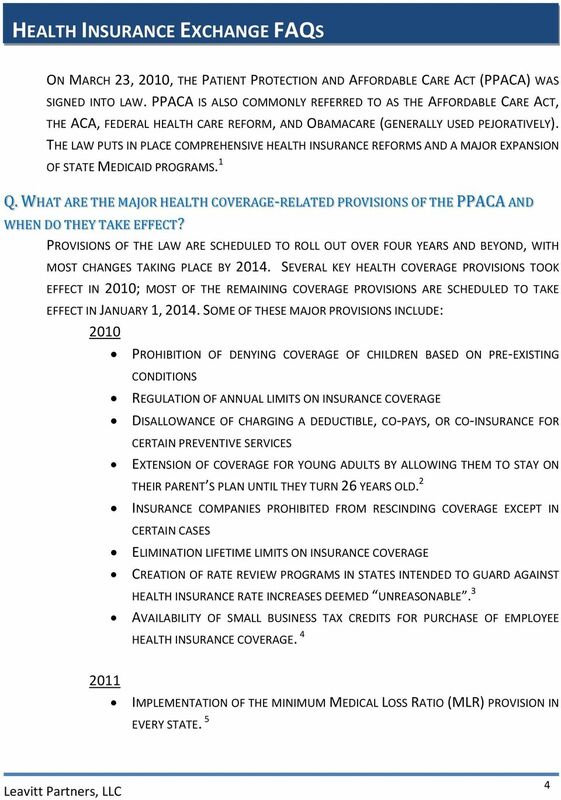 Effective dates for provisions of the PPACA are spread out from 2010 through 2018. This document focuses on 2013 and 2014. The Affordable Care Act: What Does it Mean for Individuals and Families? The Affordable Care Act: The Health Insurance Marketplace -- What Does It Mean for Individuals, Families, and Employers? 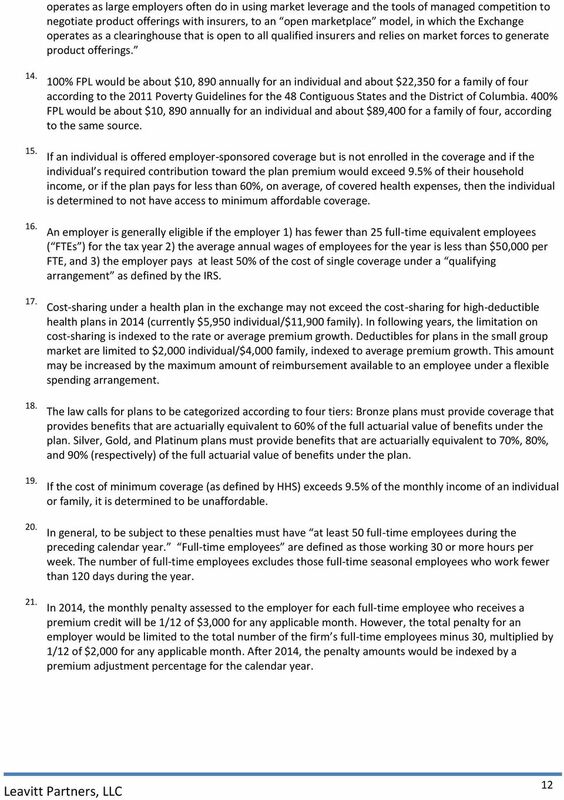 #21 - Should You Provide Health Insurance in 2014? 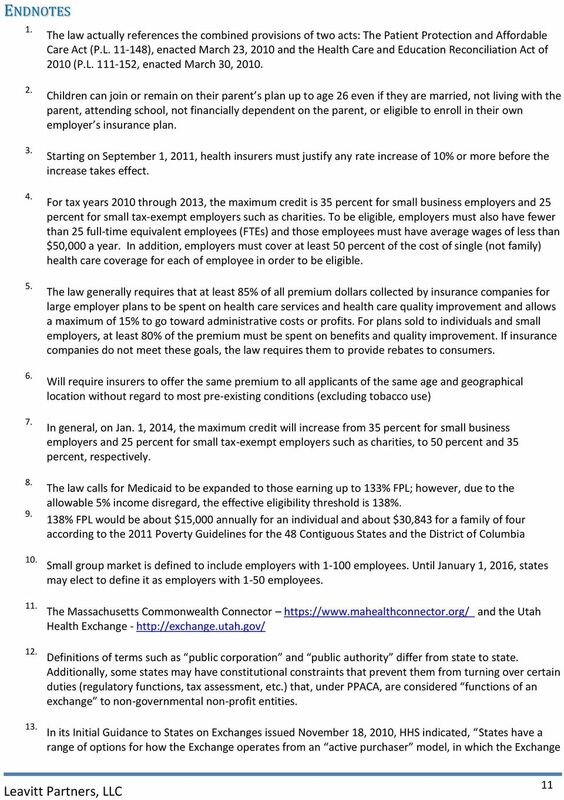 Simple answers to health reform s complex issues facing every employer, and what you can do now to protect your business and your future. 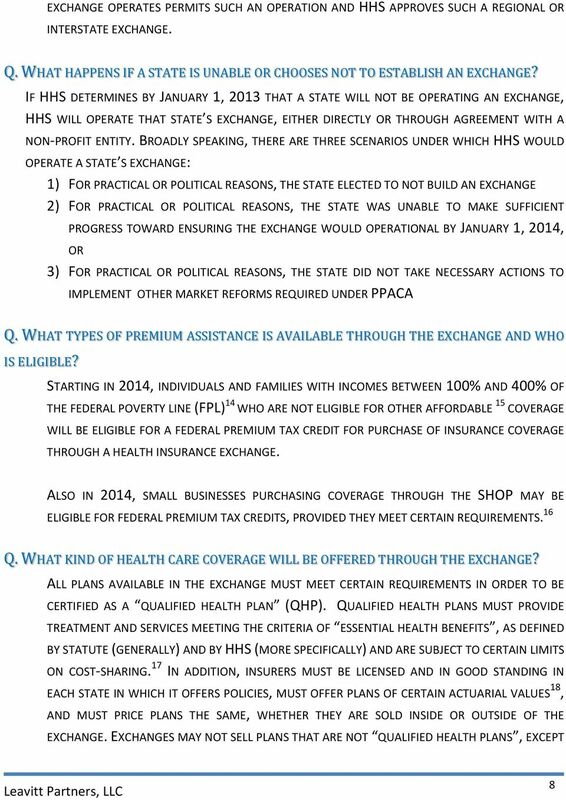 Can the Affordable Care Act and the Prepaid Health Care Act Co- Exist? 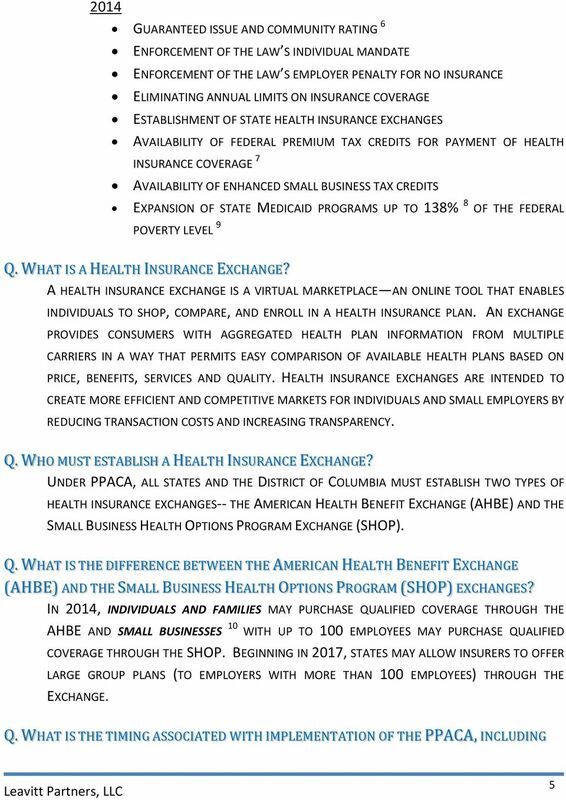 The Affordable Care Act: What Does It Mean for Self-Employed Individuals in Agriculture and Small Business? 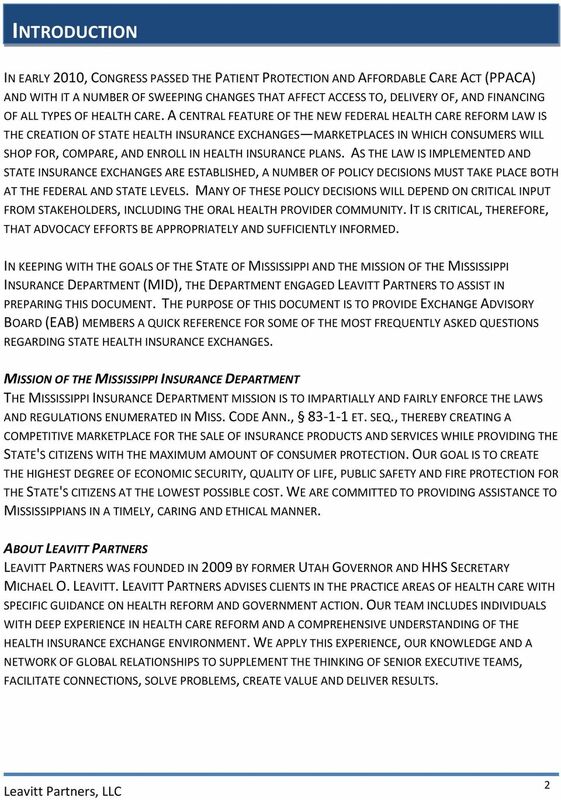 The New Health Insurance Marketplace Changes Impacting Small Employers and the SHOP Opportunity David Lyons Founding Director and Chief Executive Officer CoOportunity Health 10/1/2013 1 Why the Change? Find health care options that meet your needs and fit your budget.